Now your dog will be begging to come & dine in style with this festive food and water bowl! 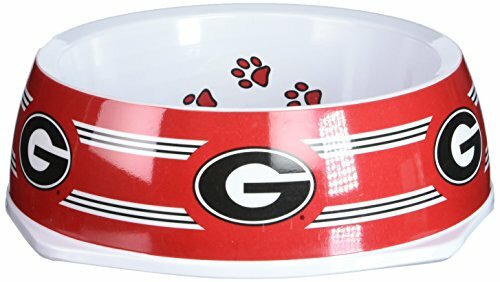 This pet bowl is officially NCAA licensed bowl just for your #1 fan! 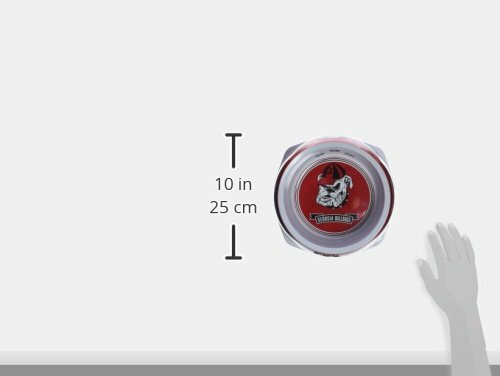 The bowl is made of heavy-duty plastic and comes with a anti-skid rubber base to hold bowls in place and prevent spills & damages. – Designed in school colors with your favorite team logo. 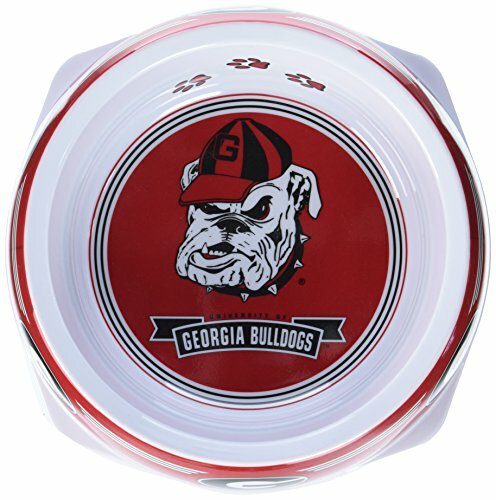 – Dishwasher safe.Officially NCAA Licensed! Designed in school colors with your favorite team logos. Made of heavy-duty durable plastic with anti-skid rubber protector on base. Large: – 7 Cups, 3″ Height x 9″ Diameter.